A lot goes into the process of finding and shopping for promotional products. An effective form of advertising, recipients of giveaway items will have an immediate reaction to your brand - giving you advantage over other competitive industries. 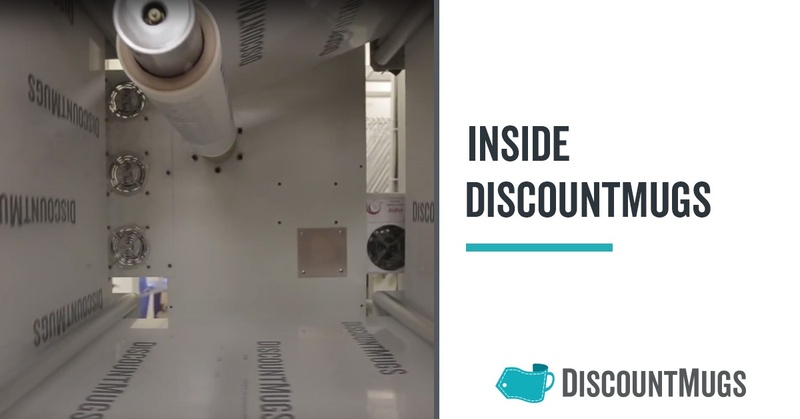 This is where DiscountMugs comes in! We're here to help you share your message with lasting impressions. Staying in your comfort zone isn't the safe thing to do these days. But don't worry, we won't leave you to wonder what kind of imprint method is right for you. Follow us inside our world to find out more about what makes us who we are, and the kind of groundbreaking imprint technology we have to offer! Planning on hosting a walkathon to raise money for your church, school, foundation or other organization? What a great idea! There are many things to consider when taking on a fundraiser, but the result of all your planning and hard work will be well worth it. A walkathon can be very profitable and get people excited about the event and your cause! 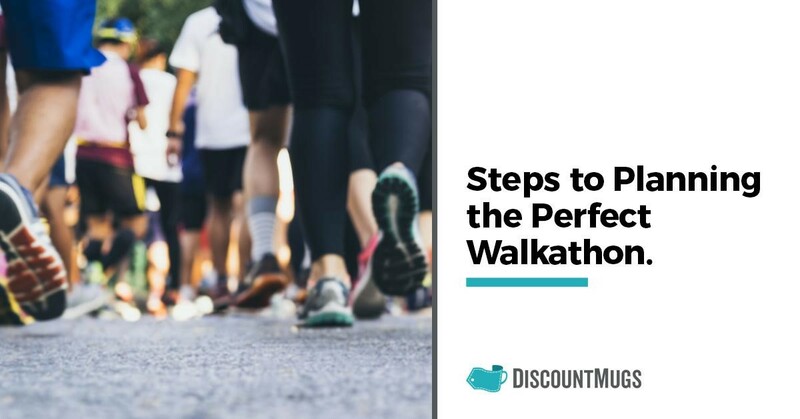 Read on and consider these ways to make your walkathon go more smoothly, be more exciting for volunteers and participants, and maximize your ability to raise funds! Easter is that time of the season when it’s socially acceptable to snack on brightly colored tiny sweets and chase a few golden eggs. But the hunts don’t have to be only for the kids this year, so let the adults join in on the fun, too! Whether they’re stuffed with candy, cash or tiny trinkets, everybody loves an exciting Easter egg prize. 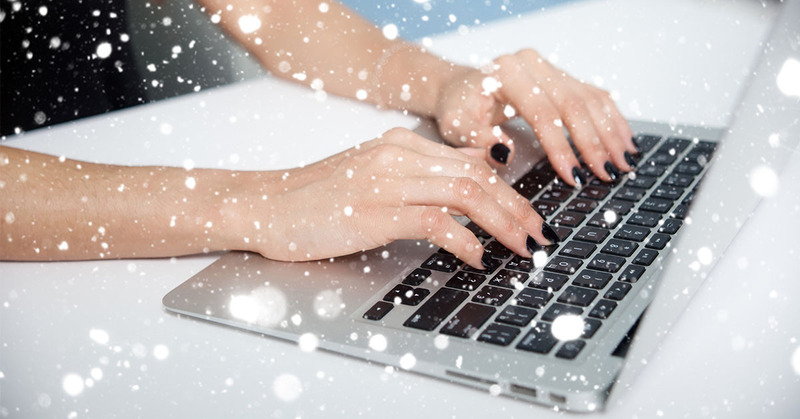 However, this holiday, you can take a step beyond the ordinary reward and use customized accessories like tote bags, USB flash drives, shot glasses, phone chargers and headphones, for something they can use beyond the holiday. Because they’re practical items with purpose and function, even specialized audiences like students, athletes and employees will enjoy these kinds of favors. 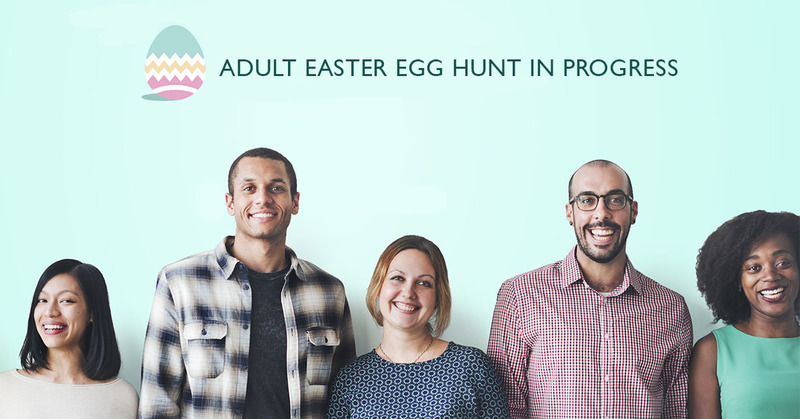 Make your Easter event truly unforgettable with and adult Easter Egg Hunt for the ages. It's Wedding Planning Season. Now What? Wedding planners and brides-to-be, I know that creating the event of your dreams is no easy feat. Luckily for you, at DiscountMugs we have the secret to what makes your nuptials truly memorable. From customizable beverage koozies to calendars, plus shot glasses and tote bags, when it comes to the different ways in which you can utilize your gift, you're never limited to just the day-of! In this article, we’ll dive into all the fun ways you can apply engaging, useful accessories to pre- and post-wedding celebrations. I’m here to guide and inspire you to design the wedding of your dreams, while saving the most for your wallet. The options are endless when it comes to bringing your personalized message to life, delighting your guests, and remaining a tangible reminder of a very special day. Wedding planners, we know that the most anticipated and romantic season of the year is finally upon us! 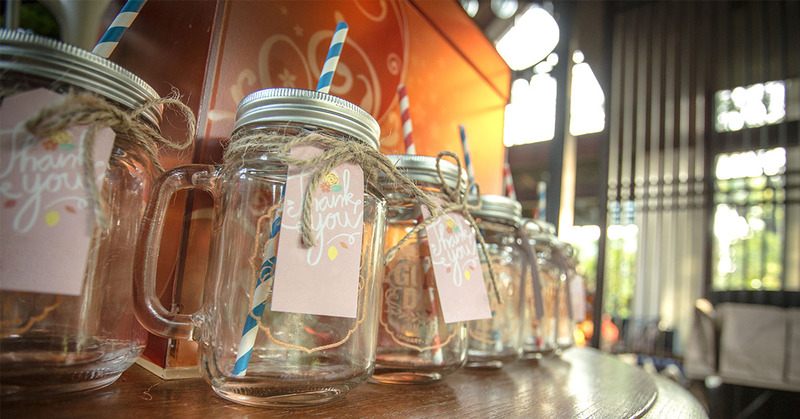 Therefore, it's time to procure the most thoughtful and memorable favors you can bestow upon your guests. Customizable wedding favors are a modern choice, plus they’re entertaining and useful items that honor and memorialize your client's special occasion for years beyond. There is always a reason to celebrate our nation with red, white and blue. 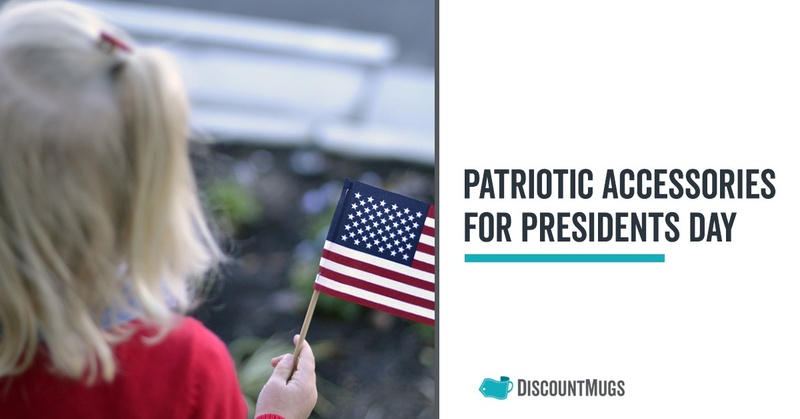 You don’t have to wait until the Fourth of July, because Presidents Day is right around the corner! This Presidents Day, honor the USA with fun, patriotic items that proudly represent America the Beautiful. Spread your holiday spirit with wearable and playful products you can give away as gifts to your favorite fellow patriots! With options such as bracelets, bags, shot glasses and t-shirts, you can observe this special holiday in nationalistic style. Have you ever been touched by a story you heard about a product, one that influenced the lives of those who used it? So many brands around the world have built their success on the foundation of storytelling. At times, a product that helps solve a problem or benefits the customer is the reason why a business becomes passionate about what they do. The story gives purpose not only to the product itself, but to the company as a whole. 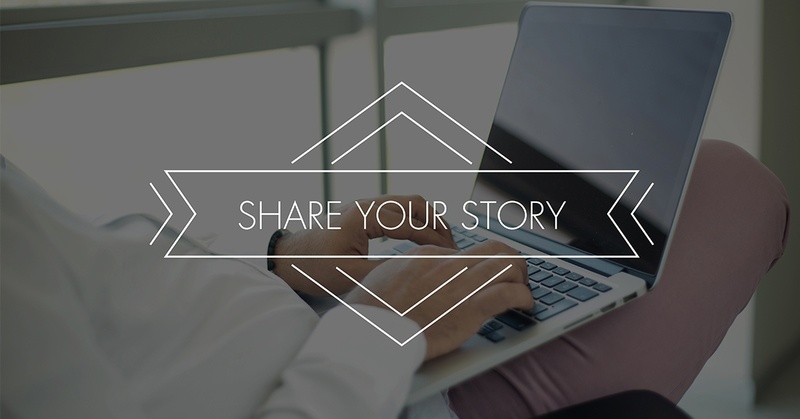 Sharing your personal story is a great start to branding and conveying the role your business plays in society. Trade shows are about the art of merging friendship and business – you get to network with passionate, driven individuals who want to learn more about the businesses in their field. At these kinds of events, networking means not only meeting corporate representatives and learning about their business, it means exchanging ideas and inspirations with potential clients or colleagues. 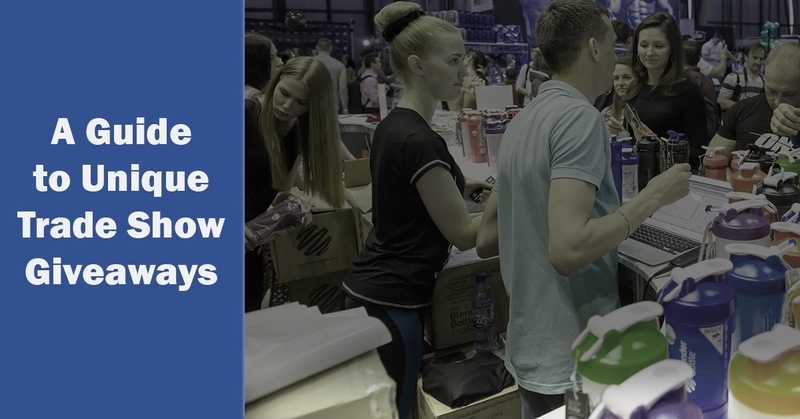 Trade shows are the seed of highly productive networking, and one way to leave a lasting impression is by giving an excellent tradeshow souvenir. Giveaways are a successful method for promoting your brand; with accessories that provide daily use, your “business card” won’t sit in a wallet to be forgotten about! It’s trade show season again, and your booth should be equipped with enough flair to bring attention to your brand. Among the hundreds of other businesses that will all make an effort to advertise themselves, you can easily stand out with banners, signs, tents, tablecloths, backdrops and display tables that are certain to draw in the crowds! 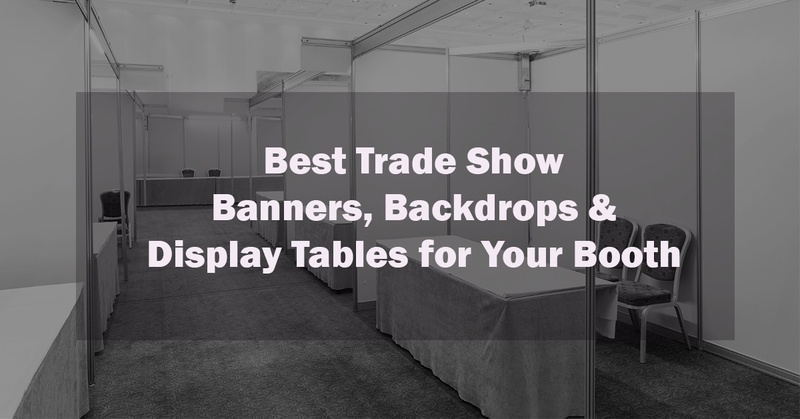 With the right gear for the tradeshow floor, you’ll be sure to leave a lasting impression on the people you network – plus use and reuse it for years to come. Available in a variety of colors, fonts, and design options you can play around with the equipment to achieve the perfect trade show appearance. Let’s take a look at six essential items you need to put together the best booth in the room. It comes in a close second place to Christmas as one of the best times to dine like kings and queens: Mardi Gras, also known as Fat Tuesday! This year, you can host a party your guests will never forget – complete with personalized barware and snacks to keep them entertained the entire time. Whether you’re throwing a business party or an event for your closest friends, guests will love having something to take home with them! 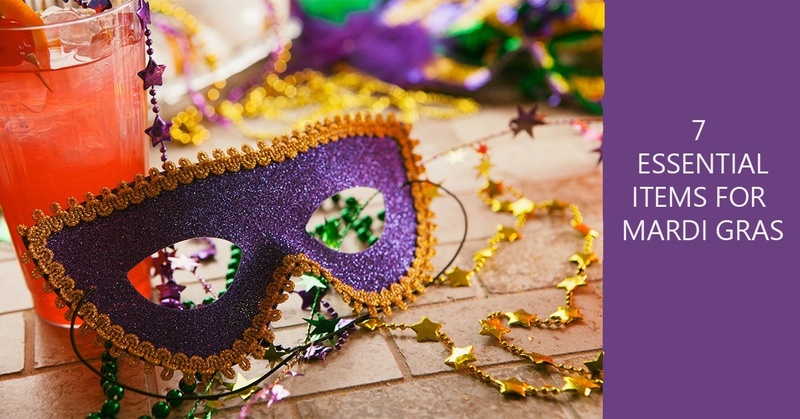 Throwing a successful Mardi Gras celebration means creating lasting memories, and you can easily do this by incorporating incentives for giveaways, prizes and gifts for your guests. From portable cup coolers to beautifully packed candy and snacks (plus beads) - You can’t go wrong with any of these accessories. 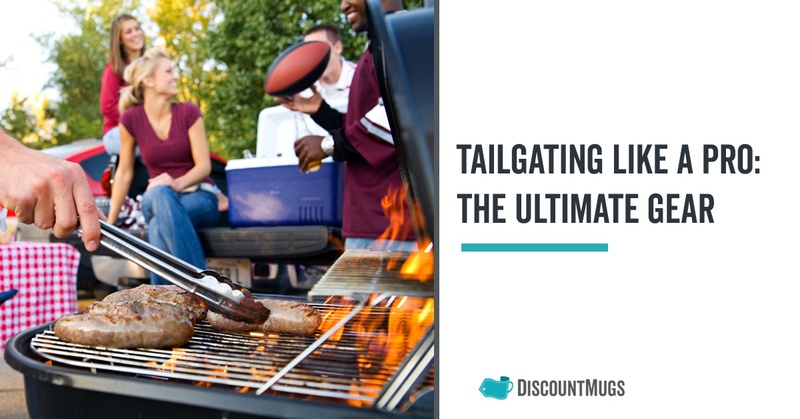 Football season is in full swing, which means tailgating and viewing parties are the thing of the times. 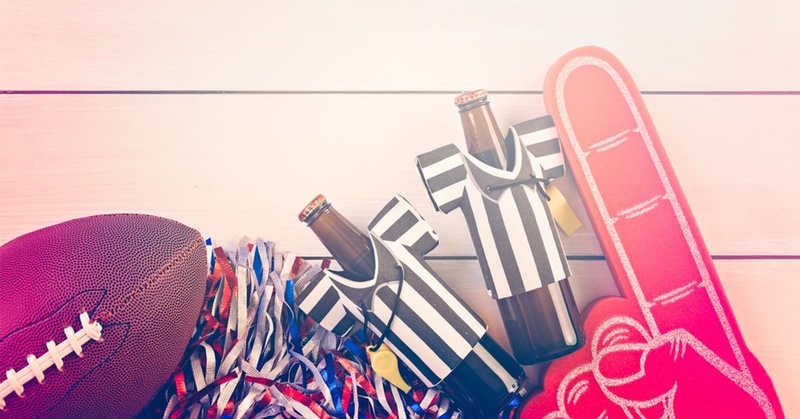 There are an abundance of ideas to throw an unforgettable get-together with fellow fans, but you can get in the spirit with personalized accessories that also make excellent giveaways or gifts. Showing allegiance to your team with customized products can create space for team bonding and unity before the game. Everyone has utilized the assistance of a medical professional. From the day we are born and through every season of life, the service of doctors, dentists, and emergency rooms will benefit us or someone we know. 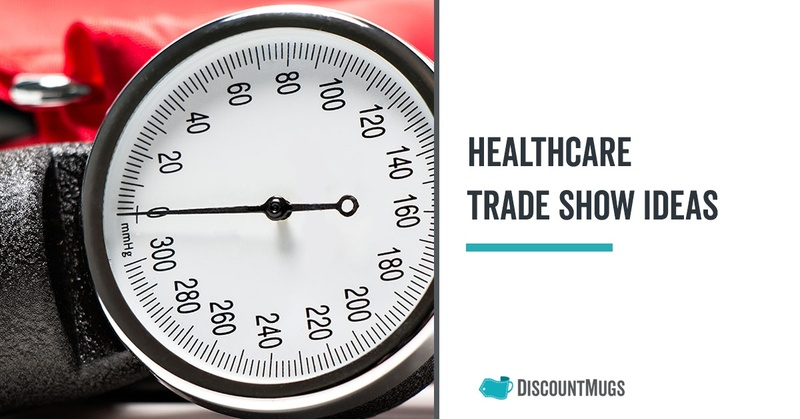 The healthcare industry remains as varied and unique as the patients it treats, encompassing a wide variety of services across the United States. This includes hospitals, pharmaceutical companies, health insurance companies, and private physician offices. A winter wedding: the epitome of romantic, cozy, and dreamy. While many people leap straight for summer weddings without ever considering a winter wedding, they can be stunning, and often offer an intimate feel that summer weddings don't. 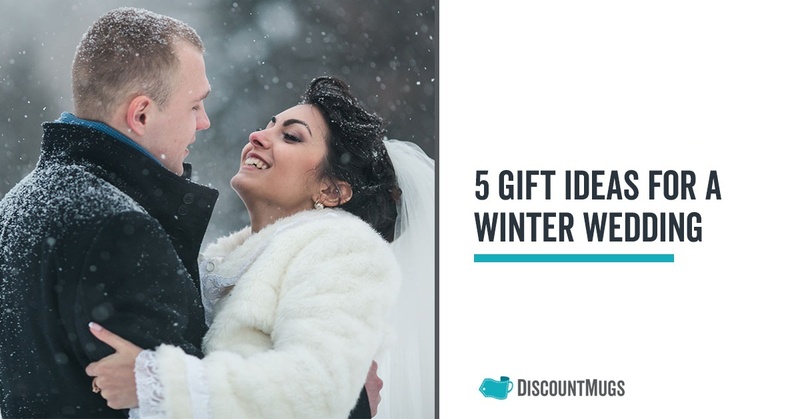 If you’re considering planning upcoming nuptials for the chilliest, most wonderful season of the year, check out these unique wedding ideas for winter that everyone, including your groom, will love.